Calgary, Alberta-based worship artists Jason & Charmaine Brown are a powerful combination of poignant acoustic musicianship and stunning voices. Whether in churches, worship services, or living rooms all across Canada, people are moved by the passion and authenticity in their songs and stories. J&C travel across Canada partnering with local churches, primarily through worship services and worship team workshops. 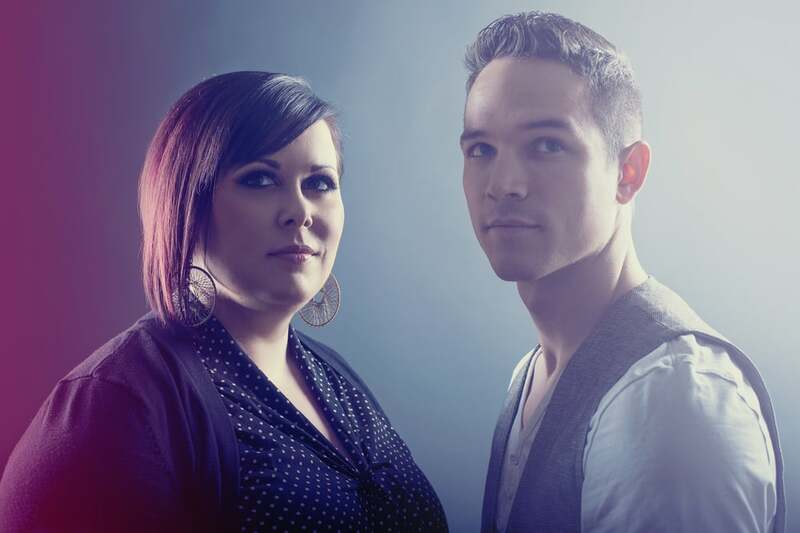 They founded an online vocal coaching platform for worship singers called The Worship Vocalist, which has quickly grown into an international ministry reaching all around the world. A heartfelt ‘thank you!’ for the great workshop... it was awesome and everyone I talked to was uplifted, encouraged and inspired. Jason & Charmaine absolutely carry a heart for the church. From the moment I met them, I knew we could build together. I've never heard more positive feedback about a training session we've hosted... ever. Our team got so much out of it! I've attended many vocal workshops and classes, and this was by far the very best I've experienced. Jason and Charmaine just 'get' ministry. They serve with an authenticity and a realness that draws people into worship as they lead. Their musicianship is unbelievable, creating an open and engaging atmosphere for worship. It was great working with them and watching them shepherd our church so well. I have had the privilege of watching Jason & Charmaine’s journey - not only as singers/songwriters and worship leaders, but as believers. The raw authenticity in their music is propelled by their constant, deepening love for God. They won't sing for our approval - they know they already have His. Jason & Charmaine will be a blessing in your church. 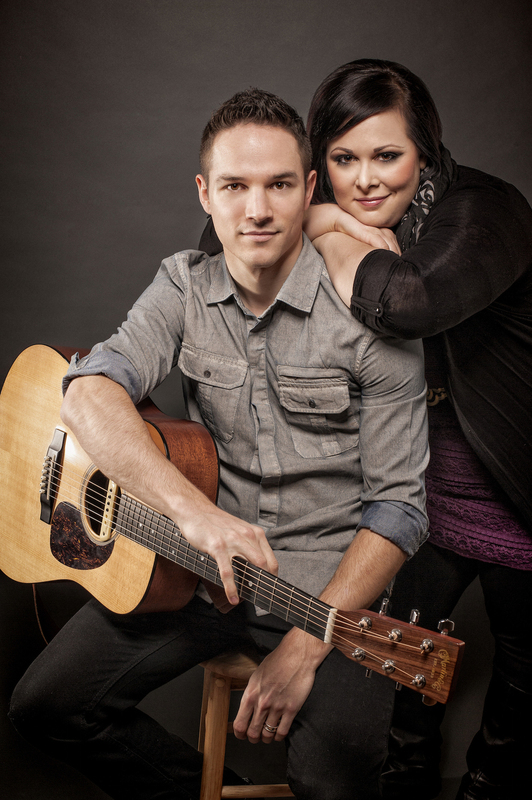 Jason & Charmaine Brown are gifted, competent worship leaders who are both well-prepared and spirit-led in their leading. They have had experience leading congregations large and small, and have a countenance that puts people at ease. They have faithfully served at gatherings of the church of Waterloo Region (called "Waterloo Region Worships"), and are both team players. I can wholeheartedly recommend Jason & Charmaine as leaders for your church or gathering. I have known Charmaine for many years. I have seen her mature into a beautifully talented, professional, spiritually sensitive worship leader. Charmaine has an incredible voice but even more important is her ability to draw people into worship. I have had the privilege to minister with Charmaine in many different settings and she always serves the Lord with excellence. It is my pleasure to introduce and recommend Charmaine and Jason Brown to you. Having attended Koinonia most of their lives with their families, we have seen them grow in their obvious musical gifts and love for the Lord. 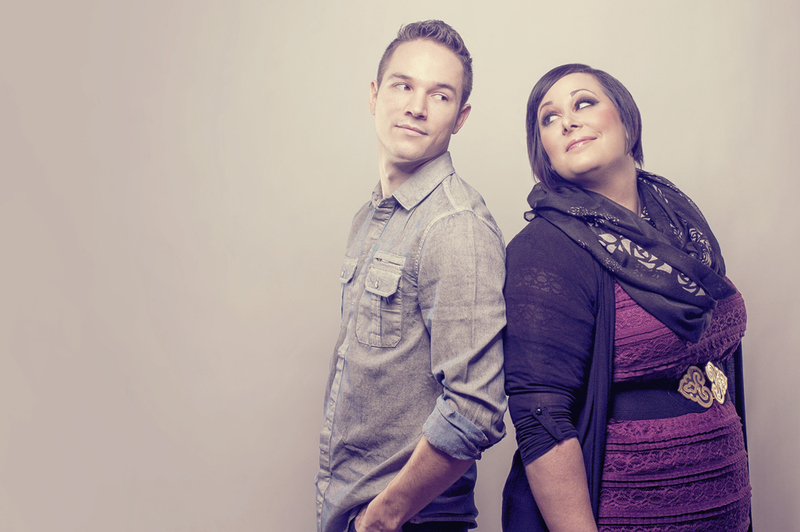 They both have been leading worship and serving in special music projects for many years. They are a great blessing as they serve on our local leadership team, but they also have a desire to serve other churches in the larger body of Christ. I believe that they will be a real blessing to your worship teams and congregations. Charmaine demonstrates an uncanny ability to create exercises using the foundation of the Brett Manning methodology. She does this quickly and intuitively with a calming yet unnerving confidence. She coaches like she’s always known how to coach. She is a true prodigy!